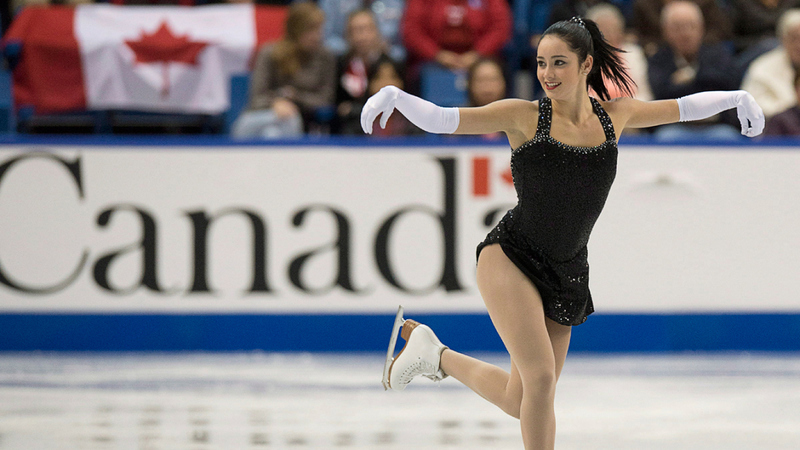 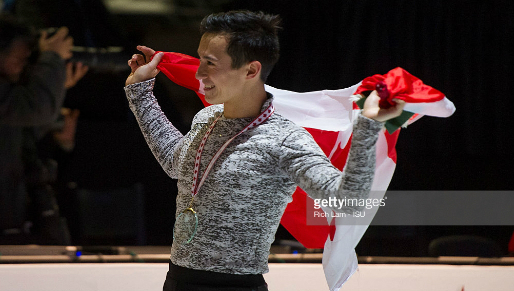 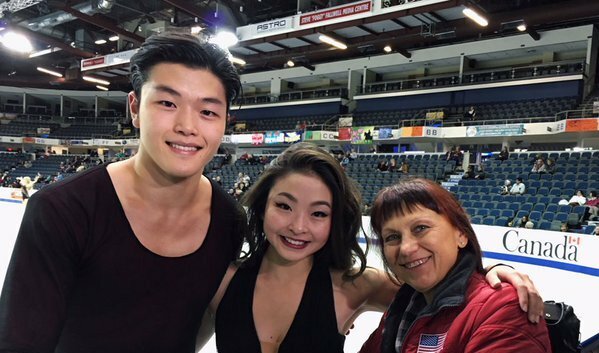 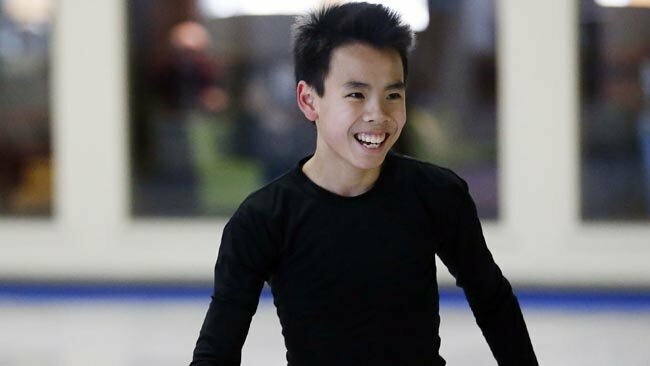 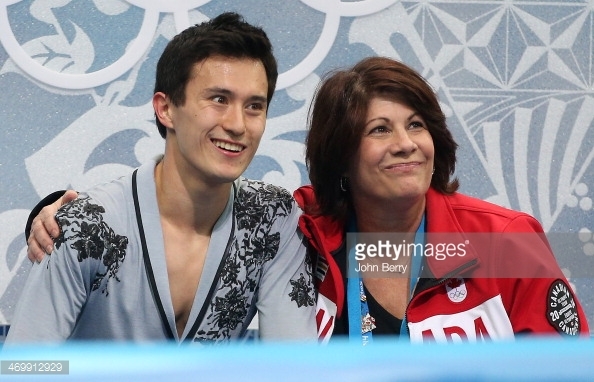 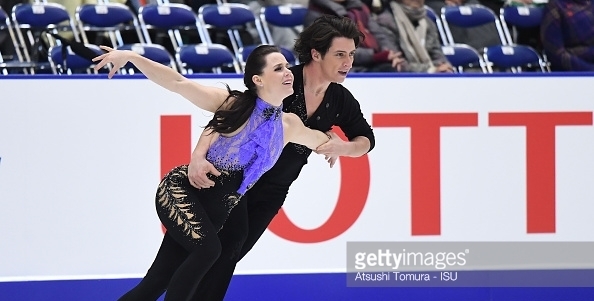 Kathy Johnson has resigned as Patrick Chan’s coach. 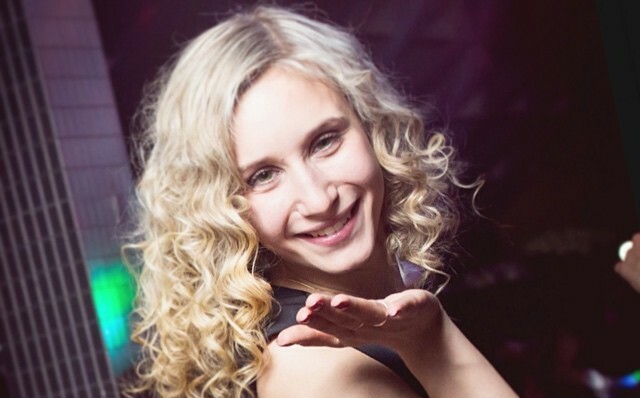 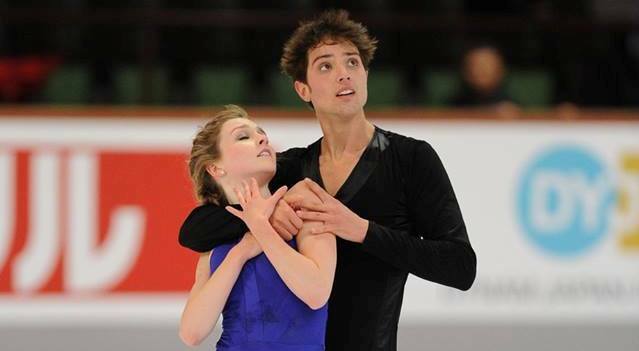 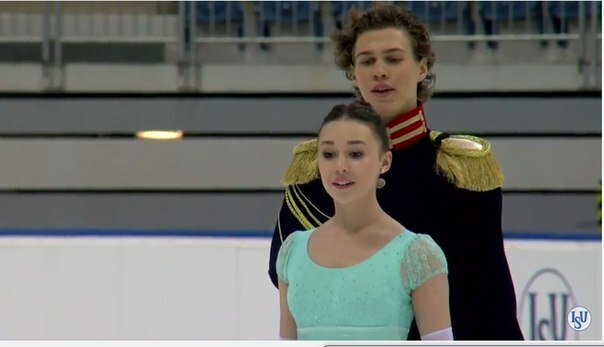 Piper Gilles & Paul Poirier preparing for breakthrough? 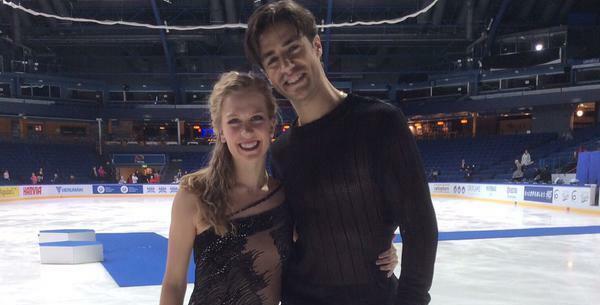 Can we expect a breakthrough from Alexandra Paul and Mitchell Islam?